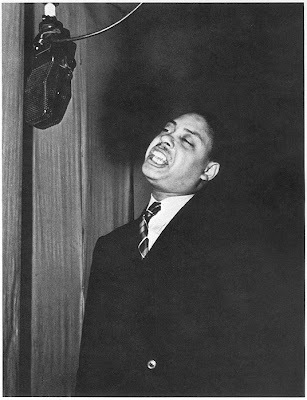 Today is Joe Turner's birthday. He would've been 97. Brooks Robinson, Bertrand Russell, and yours truly were also born on May 18th. So, in celebration of this cosmic moment - as we say here in Fluville - back to the shellac. The best of birthday's, Ted. At least we're still younger than Keef. Happy Birthday. With the same stars as Big Joe rolling like a Big Wheel, you'll have a good day, sir. 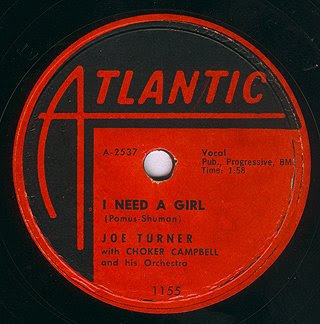 Crazy -- I picked up a Joe Turner CD yesterday at the kid's school flea market. Had no idea. Nice post mate. 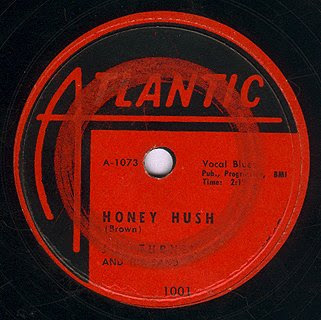 My son has Autism and there's something about Fifties r'n'b - and especially Atlantic r'n'b - that floats his boat. He plays Big Joe endlessly and it never fails to bring a grin to a weary mush - both his and mine. 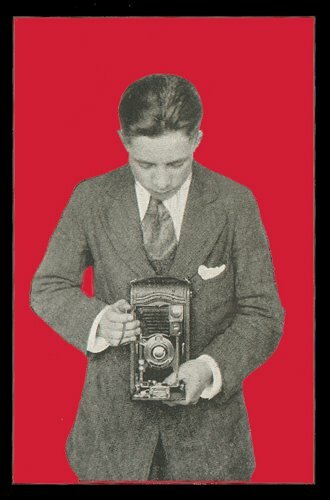 I've formed a blog - 50 Albums You Don't Own And Should (1959 to 2009). 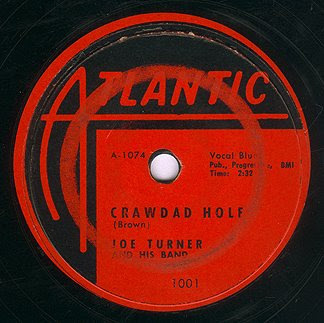 Big Joe's "Rockin' The Blues" on Atlantic is the 1959 choice - a total sweetheart of an album. Check it out - and again - nice to mention this criminally forgotten giant of music.